You are here: Home / Great Deals / Christmas Deals / Holiday Gift Guide! How much holiday shopping have you gotten done? I seriously have done very little – eek! 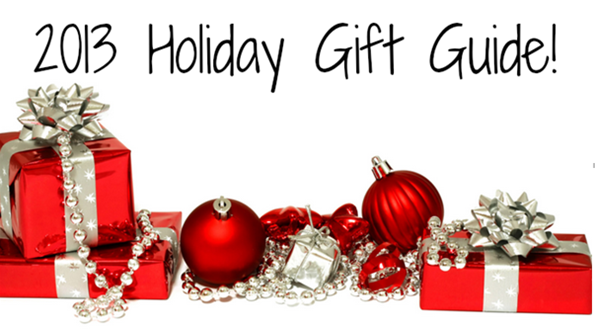 Well, I have put together a great Holiday Gift Guide for you! Grab the Pinypon Ski Lodge today on Amazon for $39.99 + FREE shipping! Recommended for ages 4 – 7. They glow in the dark and have “sucker-like” appendages that can stick to anything! 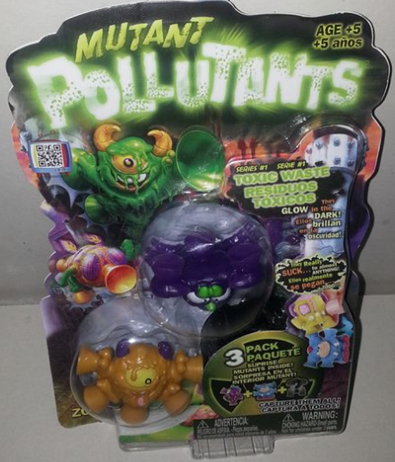 These crazy Pollutant’s toxic levels are off the charts and the toxins have scrambled their brains into psycho sludge! After crawling through the damp, eerie Sucker Factory sewers toxic slime, they radiate a poisonous glow-in-the-dark light! Then there’s the Nanoblocks! These micro-sized building blocks are great for hours of fun building activities! This Nanoblocks Hercules Beetle would make a great stocking stuffer, too! These are for ages 8+. 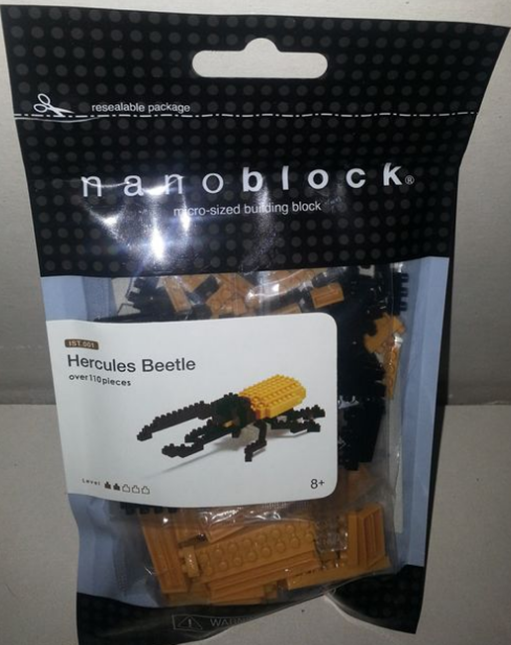 You can get the Nanoblocks Hercules Beetle right now on Amazon for $13.99 + FREE shipping! With nanoblock you can create 3D works of art that enable you to execute even to the tiniest of details like never before! Most assembled pieces fit perfectly in the palm of your hand. Includes detailed color instructions. Not intended for children under 8 years old. The nanoblock™ ‘Miniature Collection’ includes a wide range of animals from the Japanese Tree Frog to the Bottlenose Dolphin to the Hokkaido Dog to the Giant Panda and many more. For the cook in your life, check out this great Good Cook Stoneware Oven Roaster for just $18.39 right now – down from $28.29! 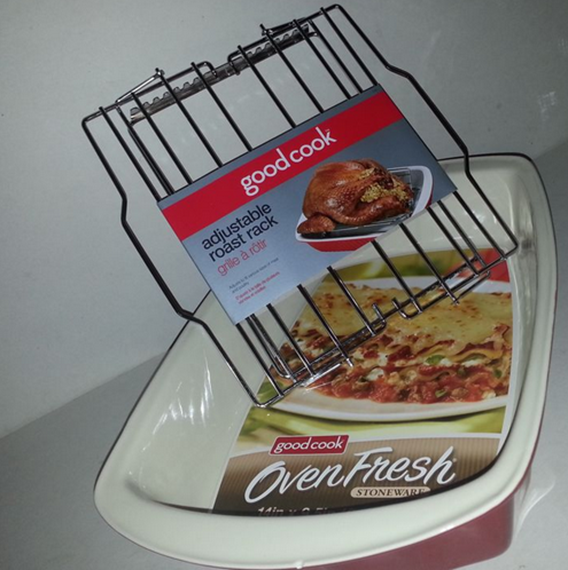 Add the Good Cook Adjustable Roast Rack for $6.23 – down from $9.59! I love how beautiful this is on my table! It is well made and very sturdy – I love this dish and the roast rack! Bake anything from lasagnas, large sheet cakes, cinnamon rolls or roast meats and vegetables with this spacious multi-functional ceramic rectangle baking dish. Boasting a stylish design, this oven-to-table ready baking dish is designed to keep food warm longer, making it the ideal baking and serving surface for hot meals. It is made with quality ceramic craftsmanship to resist scratching, staining, warping or cracking with regular use. Oven, microwave, freezer, and dishwasher safe. Have a music lover in your life? 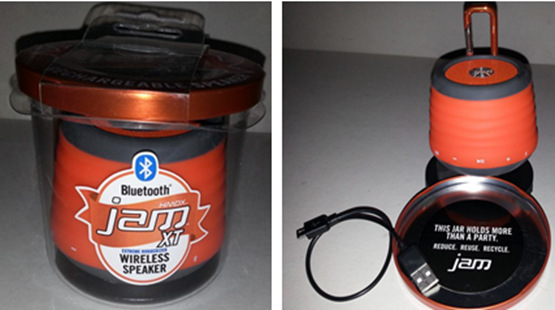 They will LOVE this HMDX JAM XT Extreme Wireless Speaker! You can grab it on Amazon right now for just $45.58 – down from $59.99! Connect to the Bluetooth* speaker wirelessly from up to 30 feet away–no need to hassle with any power cords. JAM XT works with most Bluetooth-enabled tablets, notebooks, desktops, and smartphones, including iPad, iPhone, and iPod. Let the music flow. 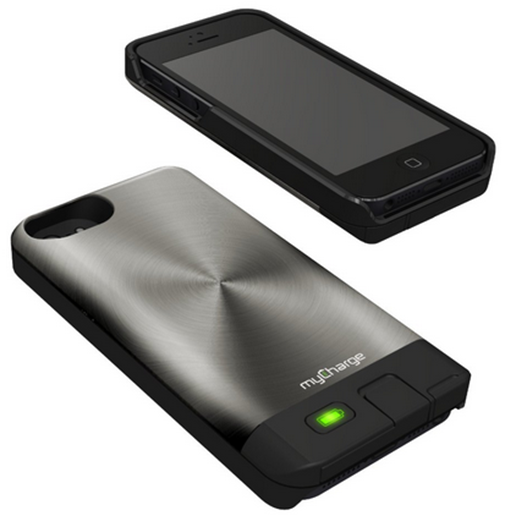 For the iPhone 5 owner: myCharge Freedom Case! Grab it right now on Amazon for $75.61 – down from $89.99! True Freedom: The myCharge Freedom uses a proprietary charging cable that discreetly tucks away when you’re done charging. Best of all, this revolutionary design affords complete access to the bottom of your iPhone, including the headphone jack. No headphone extenders, no problems syncing or docking or using your speakerphone, just complete Freedom to use your iPhone as you want! 4 Way Protection: The myCharge Freedom Power Case features a high-density foam interior, rubber sidewalls, a hard exterior shell, and protective raised corners. The revolutionary one-piece protective charging case is designed for easy on and off and, unlike competitors, mirrors the size of your iPhone 5. 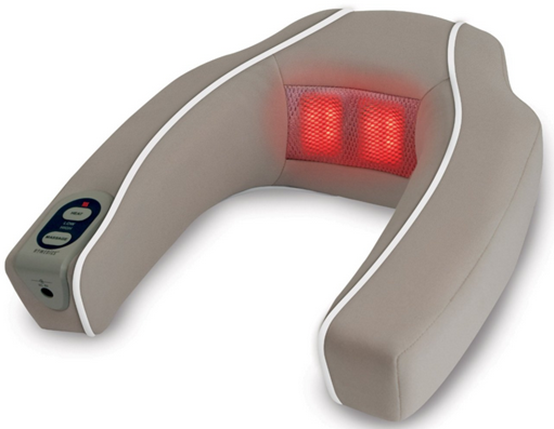 Here’s a great stress reliever, the Homedics neck & shoulder massager. You can get it right now on Amazon for $25.20 – down from $34.99! Neck & Shoulder Massager: Invigorating vibration massage for the neck and shoulders. Features soothing heat with 2 speeds and an ergo comfort design flexes for a perfect fit. Battery and adaptor driven and comes in assorted colors. How about some beautiful jewelry? You can get this Amazonite Beaded Bracelet from Medu for just $139. – down from $400.!! Become a member of Medu and you will receive a FREE jewelry piece just for signing up, and every month for as long as you’re a member. Each month, you will receive a new coupon code that will entitle you to an authentic piece of gemstone jewelry worth $100 to $200 from the Medu FREE Jewelry collection. 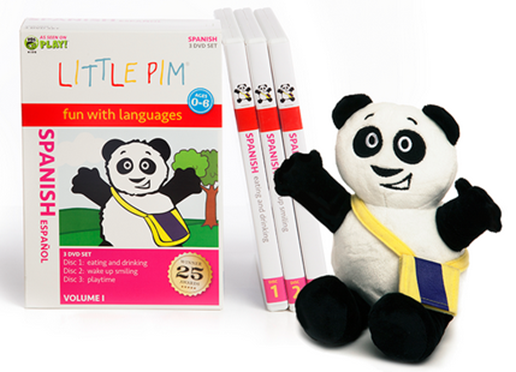 This is a great tool for teaching your little ones another language! Little PIM Discovery sets are just $59.99. What about for the toddler who has everything? 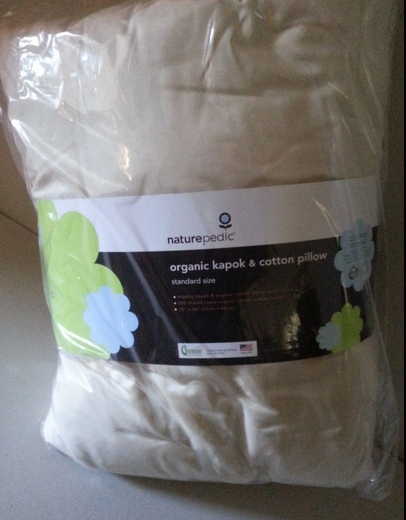 Why not this great Organic Kapok & Cotton Pillow from Naturepedic, you can get it right now for $49. Also, be sure to check out my review of the Graco Little Lounger for a great gift for expectant parents or the new baby!